"No elegy is equal to such a name," as the legend on the tomb of Niccolo Machiavelli says. But Karunanidhi was no Machiavelli, the Italian writer associated with the machinations of politics. But Karunanidhi's arch enemy, the late Jayalalithaa, would have sworn he was one. A one-of-a-kind colossus, his very existence demanded to be noticed. Look at his curriculum vitae: 94 years old, five-time chief minister, elected to the Assembly 13 times, president of his party Dravida Munnetra Kazhagam for 50 years, author of a hundred or more screenplays and books of prose and poetry. In the words of his son and heir-apparent MK Stalin, Karunanidhi was in public life for 80 years, in the entertainment business for 70 years and in legislature for 75 years. The Tamil leader of Telugu origin, thrice married with six children, wrote box-office-winning dialogue for films that launched the careers of legendary actors Sivaji Ganesan and MG Ramachandran (MGR). And along with MGR and J Jayalalithaa, he dominated Tamil Nadu’s explosive, shambolic politics for five decades, providing in the process a new definition for ‘regional’ politics and keeping the ‘national’ parties panting at the state’s doors. 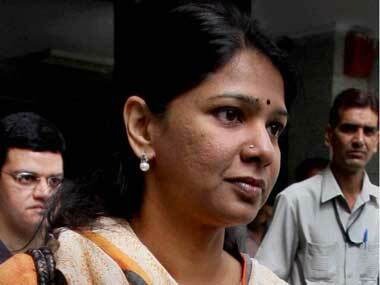 No, there won’t be another Karunanidhi. At a time when Jayalalithaa unleashed vengeful madness on political foes and the media, Karunanidhi had a sane voice and a cool wit that left smiles on a million faces. The vacuum that Queen Bee’s death left behind has only doubled with the exit of King Kong. 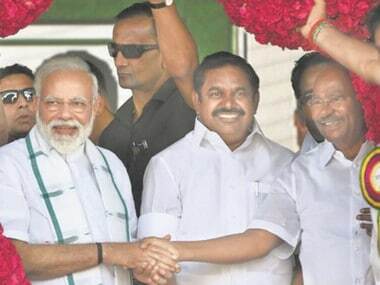 But Karunanidhi can smile even in death. The December 2016 demise of his sworn rival was not only shrouded in controversy but even left her legacy in shatters, with EPS, OPS and many hopeless people claiming credit for it. But Karunanidhi has a ready political inheritor in Stalin, even if that in no way lessens the void that follows his departure. What the new political entrants Kamal Haasan and Rajinikanth can or will do in the aftermath of the exit of the last giant of Tamil politics is still an imponderable. It's reasonably safe to presume that the death of the titan may potentially begin a churn in the voters’ minds and radically change electoral choices in a politically volatile state which swears by sub-regional loyalties and mawkish sentiments. Karunanidhi did some very good work as chief minister, as did Jayalalithaa, especially in the areas of infrastructure, transport and public distribution. 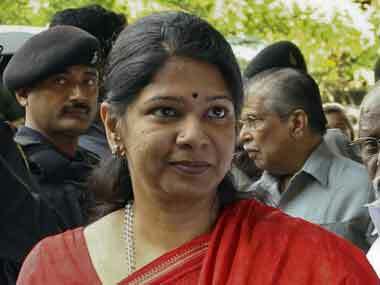 All that went into the emergence of Tamil Nadu as a model state for the whole of India in many parameters of progress. But then he also set himself in a competition with her in the distribution of freebies and in the bizarre business of notes-for-votes, a race he lost more often than he won. 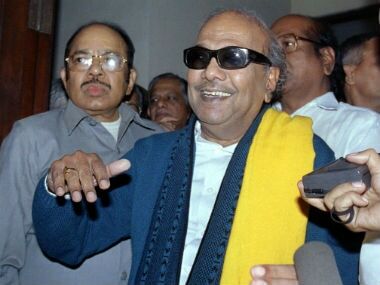 His humility and humour, often self-deprecating, made Karunanidhi the darling of people, including even some who didn’t vote for him, but he sometimes allowed Jayalalithaa to walk away with votes. Though she could never hold audiences in thrall like him, she more than made up for it with speeches that portrayed her as a damsel-in-distress who turned into a tigress on the prowl and who alone could save Tamil self-esteem. Karunanidhi failed to see that if there was one state where emotions overtook logic, where optics mattered more than facts, it was his. During the 29 years since Jayalalithaa came on the scene, Karunanidhi was in power for only 12 years while she or her proxies have ruled so far for 17. He was a leader who had begun with a blazing ideology of social justice and rationalism but who later allowed himself to get caught in the quicksand of dirty politics, nepotism, corruption, sycophancy and rank opportunism. As a teenage boy, he took to the streets to fight imposition of Hindi, and as a writer later, he harped on social inequality, and by the time he had joined DMK and was elected to the Assembly for the first time in 1957, he was gung-ho with ideas to transform society. He was a rising star of what was called the Dravidian movement, which first took a formal shape as the Justice Party in 1916. Taken over by firebrand leader Periyar EV Ramaswamy in 1938, renamed Dravida Kazhagam in 1944, it led to the launch of Dravida Munnetra Kazhagam (DMK) by CN Annadurai (known as Anna) in 1949. When DMK first came to power in 1967 with Anna as the Chief Minister, Karunanidhi was a natural choice to be a minister. The succession of Karunanidhi as chief minister after Anna’s death in 1969 later led to a war between him and fellow party leader MGR. In 1972, MGR split up and launched his own Anna DMK or ADMK, that later became All-India Anna DMK or AIADMK. And once MGR became chief minister in 1977, Karunanidhi’s sole obsession was to first finish him off, and then after his death in 1987, his successor Jayalalithaa. The Dravidian ideology, whatever it was, went out of the window, and what came in was crass politics. The Dravidian ideology that Karunanidhi imbibed from Periyar and Anna had feisty but fuzzy notions of achieving social justice by protecting Dravidians from the supposed onslaught of the Brahminical Aryan race, identified with upper-caste hegemony. This was based on the dubious theory that India is divided into Dravidian south and Aryan north. Those like Karunanidhi, who himself was an Isai Vellalar, a community of temple musicians, believed that all Brahmins of the south had been exported by Aryans in the north for nefarious reasons. The hatred for north bred the hatred for Hindi. All this perhaps had relevance to a limited extent in the first half of the last century when Brahmins were indeed usurping key jobs in undue proportion. Though this situation dramatically changed after independence, Dravidians stuck to their claim that Brahmins epitomised all evil and there was no hope for justice till the Aryans were vanquished. Those who swear by Tamil identity or nationalism, however, get the jitters at the mention of the word Dravidian because it takes in its sweep the entire south, not just Tamils. 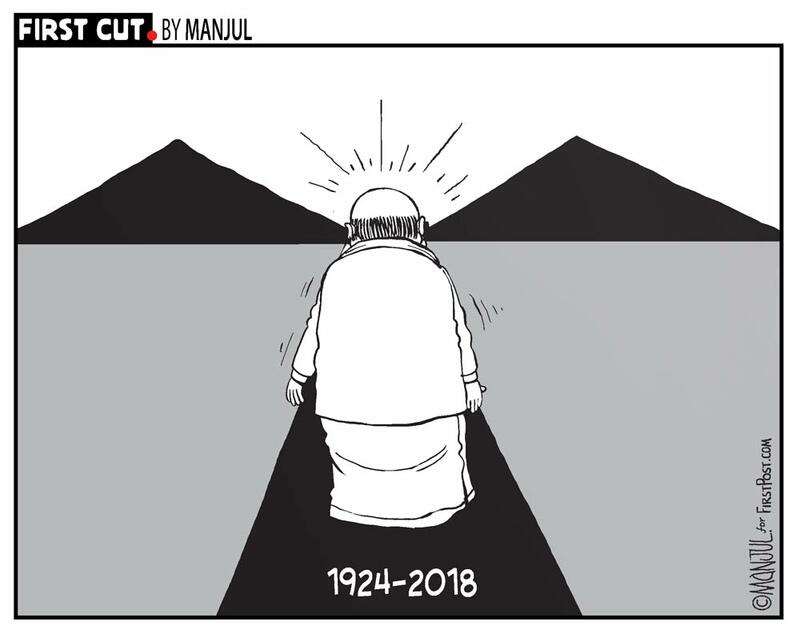 Relevant or otherwise, this Dravidian school of thought in its original concept, began to make a slow exit after Anna’s death in 1969 and almost disappeared once Tamil Nadu’s politics began to mean Karunandhi-vs-MGR and later Karunanidhi-vs-Jayalalithaa. From then on, it was just plain and mean politics masquerading as Dravidianism. 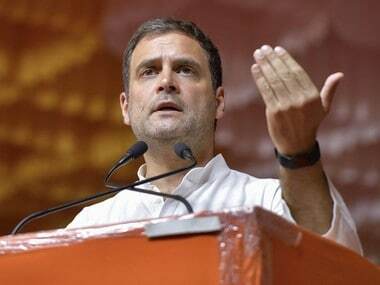 The power had shifted to Gounders, Thevars and Vanniars and the like, and other castes came into reckoning only at the time of elections, the worst sufferers being Dalits. The Dravidian creed was against Hindi, against north and against Brahmins, but never against caste system and, as it turned out later, apparently never against electoral gimmickry. And like India’s other regional satraps, Karunanidhi began to ally with national parties of the Aryan pedigree for his own survival, depending on which party the AIADMK was joining hands with. Delhi became a revolving door: when Jayalalithaa left, Karunanidhi entered, or vice versa. It worked this way almost always. With the ingenious versatility of a Kalignar — or artiste as he was referred to — he made his party part of the National Front, United Front, NDA and UPA governments one after another. Along with Jayalalithaa, Karunanidhi wielded power in national politics much the same way, for instance, Chandrababu Naidu or Deve Gowda did, though they don’t carry Dravidian tags on their lapels even if Periyar’s definition qualifies them to. With the death of Karunanidhi, the last vestige of Dravidian politics of the Anna vintage too has gone. But for some more time to come, maybe a long time to come, no national party can gain ground in the state unless it cosies up to an outfit that has Dravida or kazhagam in its name. That’s at least one reason why Karunanidhi’s soul must rest in peace. Click here to follow news updates on Karunanidhi's demise.